When you come to Big Island Honda in Hilo & Kona, you are our honored guest. We treat our guests right with a variety of services. 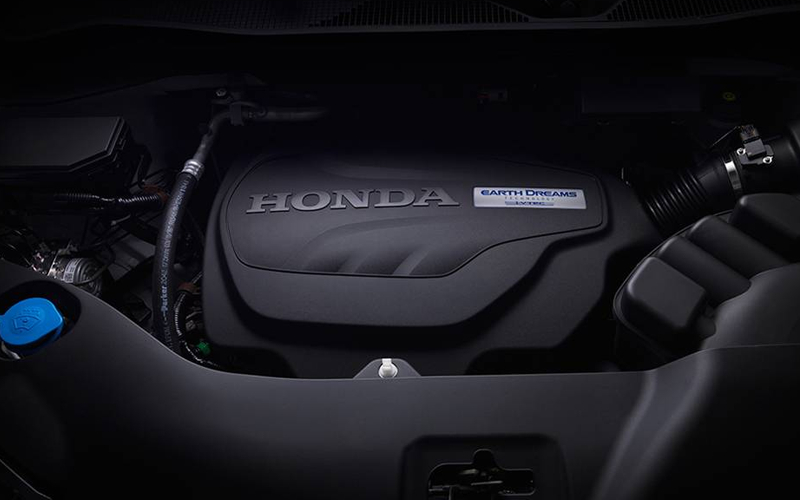 Honda Express Service provides quality care from our Honda Certified technicians to suit your busy schedule. 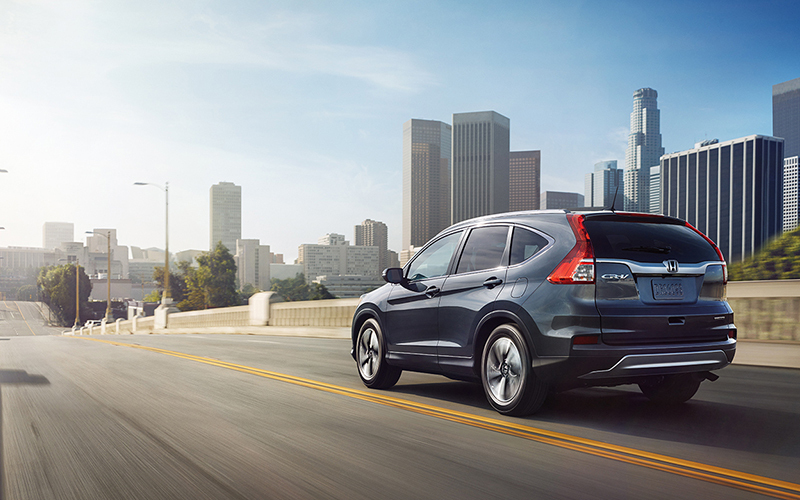 Use our online appointment scheduler or contact a Honda Service Coordinator to arrange yours today. You’ll be greeted as soon as you arrive before being directed to one of our technicians. They’ll answer your questions and — when possible — provide an estimated time of completion. You’ll then be able to relax in our first-class lounge area, or take advantage of either our complimentary shuttle service or loaner vehicle if your Honda requires extensive attention. Honda Roadside Assistance is available 24 hours a day, 7 days a week to provide assistance across the nation — all provided as part of your 3-year/36,000-mile warranty term. You won’t even have to pay for your services at the time and then wait for reimbursement thanks to the Honda Roadside Assistance Sign and Drive Service. Coming to the end of either your leasing plan or about to reach your mileage limit? At Big Island Honda, we can walk you through all of your lease end options during a personal consultation. If your lease will be expiring soon, our factory-trained technicians will evaluate your Honda’s condition during a pre-inspection. We’ll then discuss all repair options for any wear and tear. If you’re close to your pre-arranged mileage limit, just come down to Big Island Honda and we’ll let you purchase more. If you’re not ready for a new model, you can extend the lease for up to a year or purchase it outright.